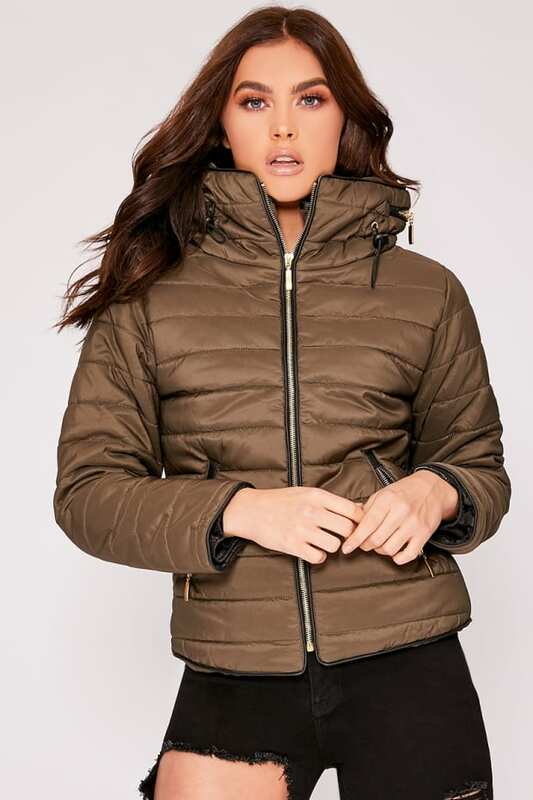 Look hot for the cold weather with this beaut padded jacket. 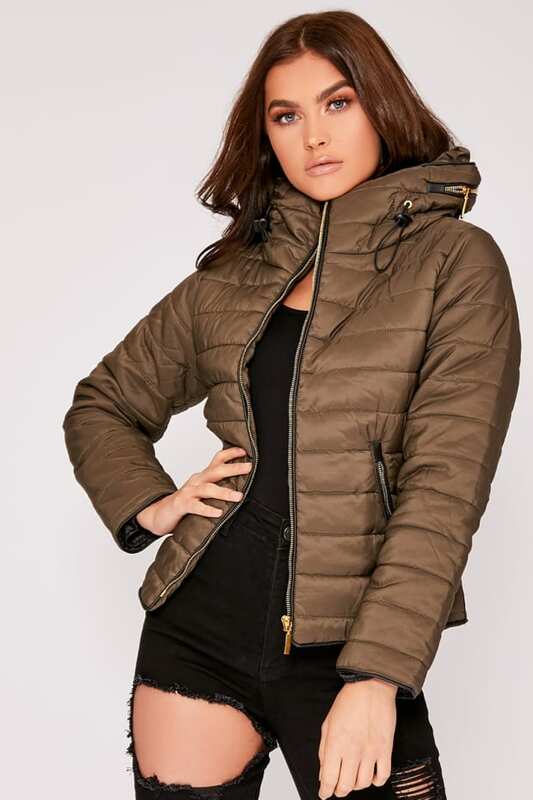 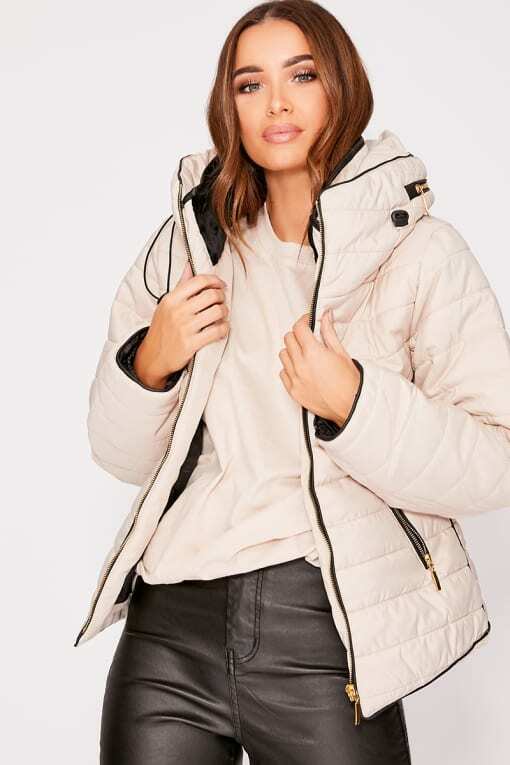 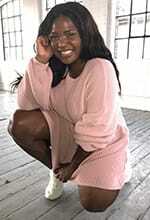 Featuring a chic high fur lined collar, gold zips and sass concealed hood, this jacket will keep you slaying all day whilst you embrace the chilly weather. 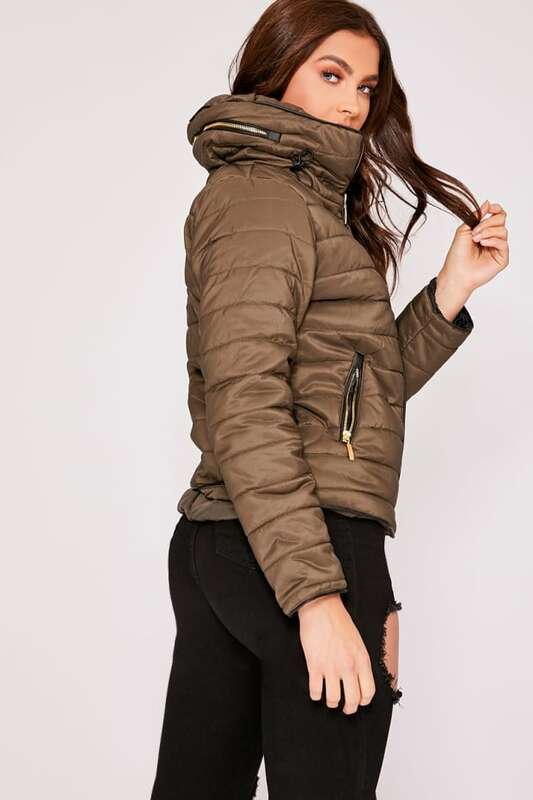 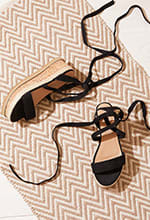 Wear over any killer outfit for the ultimate look.